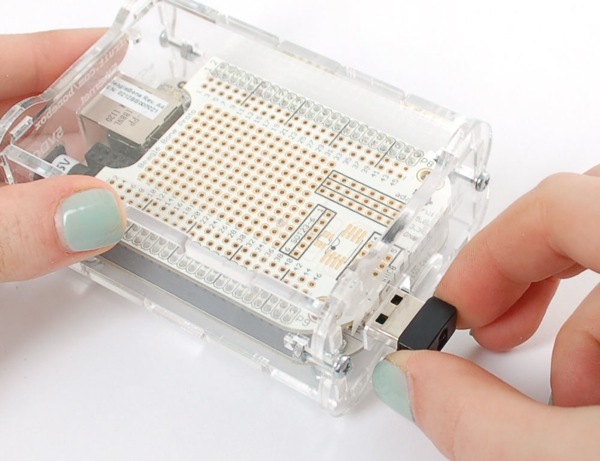 NEW PRODUCT – Miniature WiFi (802.11b/g/n) Module – Perfect For Beagle Bone « Adafruit Industries – Makers, hackers, artists, designers and engineers! NEW PRODUCT – Miniature WiFi (802.11b/g/n) Module – Perfect For Beagle Bone. 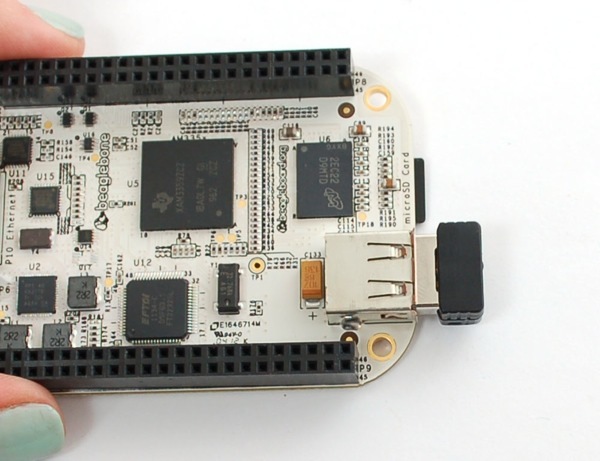 Make your Internet of Things device cable-free by adding WiFi. 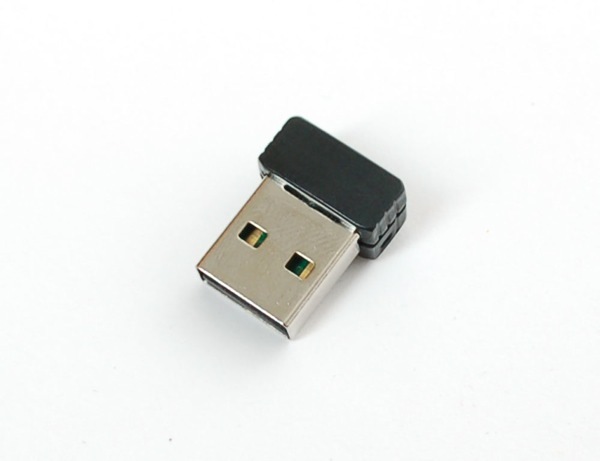 Take advantage of the Beagle Bone’s USB port to add a low cost, but high-reliability wireless link. We tried half a dozen modules to find one that works well with the Bone without the need of recompiling any kernels, its supported by the Angstrom installation that comes with each Bone. You’ll have wireless Internet in 10 minutes! Works great with 802.11b/g/n networks.